If you are a Resident Evil fan. then we have some good news — especially if you own an Xbox One S. According to the latest news from Capcom’s Masachika Kawata, the Xbox One S version of the game with be identical with the PS4 version with its 1080p/60fps and HDR support. Most Xbox owners already knew that Resident Evil 7 was not optimized for the platform and was an inferior experience when compared to the PS4. The story in Resident Evil 7 is set 4 years after Resident Evil 6 in the city of Dulvey, Louisiana in the southern United States. A new protagonist named Ethan Winters is a civilian who doesn’t come with many of the combat skills that most previous main characters from Resident Evil, marking a radical departure from the series’ more action-adventure offerings over the past few installments. His goal: to find his missing wife Mia. Resident Evil 7 comes with a new cast of characters, but unfortunately, the developer claims that even if the game comes with a variety of weapons which include flamethrowers, explosives, pistols, shotguns, and chainsaws, players should not expect a “gun fest”. In addition, the game will be focused more on puzzle-solving, healing herbs and resource management. 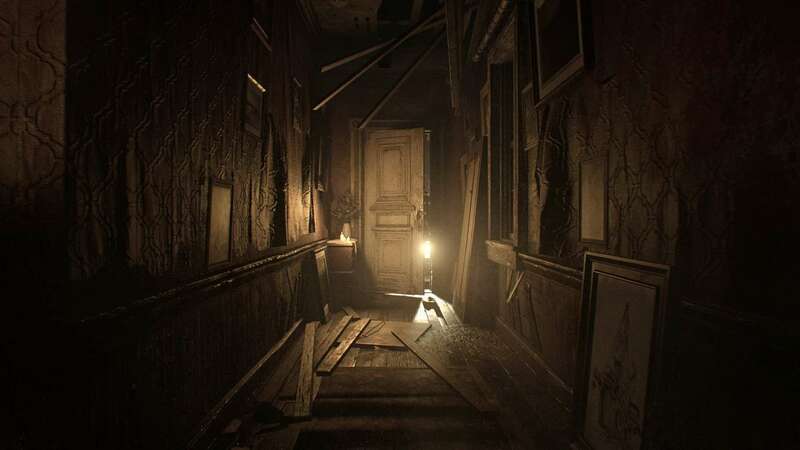 Resident Evil 7 will be released for Windows 10, Xbox One and PS4 on January 27, 2016. Capcom claims the game will support cloud save syncing between Windows 10 and Xbox One platforms but will not be a “Play Anywhere” title.